State of art environmental monitoring solution designed for ambient application. Capable to monitor all the required parameters like air quality, dust, odour, toxic gases, radiation, noise, weather, traffic, flood, etc. Provides multichannel data visualization and analytics: real time air quality data modelling, air quality data analytics, real time pollution mapping, smart notification, automated reports. We address the global problem of pollution and climate change using technology. We are redefining fundamental natural resources like air, water and soil by systematic data acquisition and analytics. We make our environment understandable and predictable; so that we can take relevant steps to control and reduce pollution. Oizom has developed simple, cost-effective and scalable solution without compromising on accuracy. Oizom offers a wide range of hardware solutions which are designed for scalable data acquisition for fundamental natural resources like air, water, and soil. Its unique design and patent pending technology makes it a state of art solutions for specific application and usage. 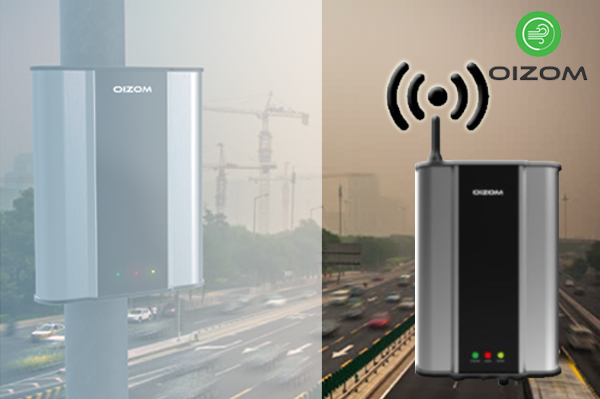 All the oizom’s hardware solutions are conceptualized on internet of things (IoT) approach to collect continuous environment data from the field. It’s modular design give flexibility to execute solution for wide range of applications and use-cases. Oizom’s hardware solution is a great choice for system integrator, smart-solution providers and environmental consultants. The data available after environmental monitoring will help in taking positive decisions and policies which can change the outcome of impact of pollution. The data monitored by Oizom hardware solution are visualized and analyzed on Oizom’s data solutions for actionable insights. Oizom data platform has a multichannel interface. This helps to access the data using different media like web browser, mobile app, tv screen, led display, sms, emails, website widget and a lot more. The analyzed data is served in form of actionable insights for data driven decisions to bring the positive change. Through such data driven approach; we aim to bring a positive change at policy, infrastructure, planning, regulation and human-behavior levels. The solutions can be implemented in infrastructure of smart cities, residents, office spaces, sensitive areas, etc. Oizom provides solutions which are conceptualized on Internet of Things (IOT) to monitor parameters affected the environment. 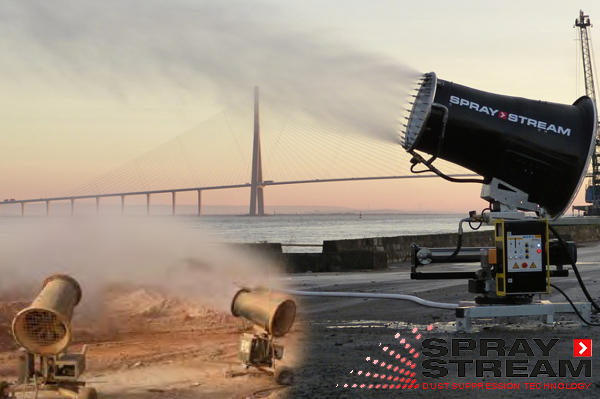 These parameters are classified as particulate matter, environmental gases, odours, weather conditions and so on. A continuous data acquisition hardware solution is designed by us which can be visualized on the data analytical platform. These provide useful insights on the pattern which change and have an impact on the environmental. Various health problems such as chronic diseases can be prevented with proper caution and measures. With steps taken from the data acquired improved living environment can be achieved for the longevity of life.